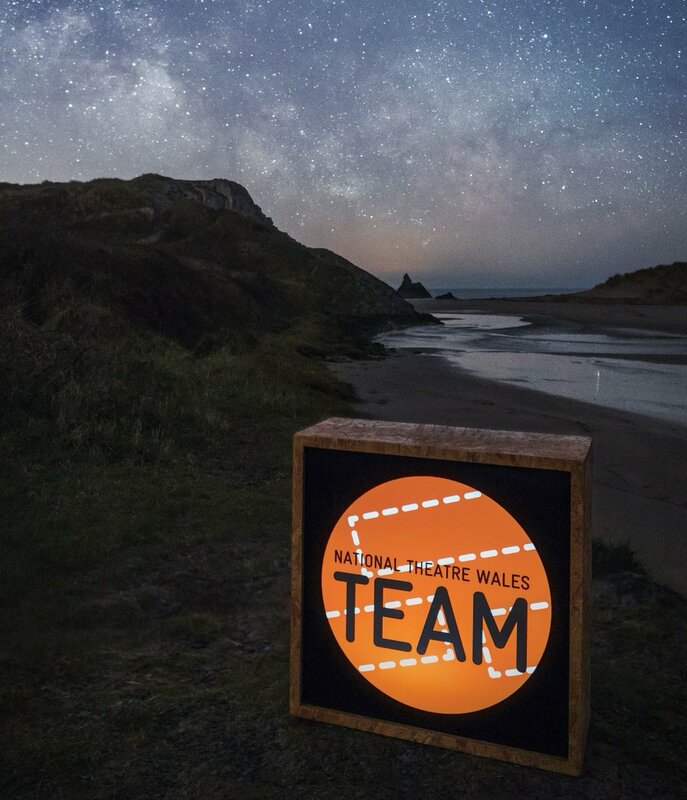 At the recent 'relation and participation' symposium in Aberystwyth, NTW artistic director John McGrath spoke about a new paradigm through which to explore the opening year of National Theatre Wales. 'Commitment'. Commitment rather than location? In addition to location? If we begin to think about theatre and the theatre of NTW specifically through this paradigm then what might that mean?